To bring you wholesome foods! 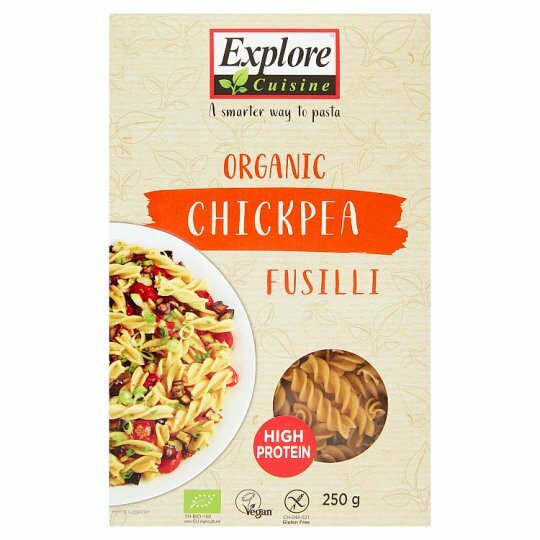 Explore Cuisine delivers affordable food by buying ingredients direct from the farmer and producing close to the fields. Store in a cool dry place., Best before: see bottom of package. Hob (From Ambient): Boil in water for 9-11 min.